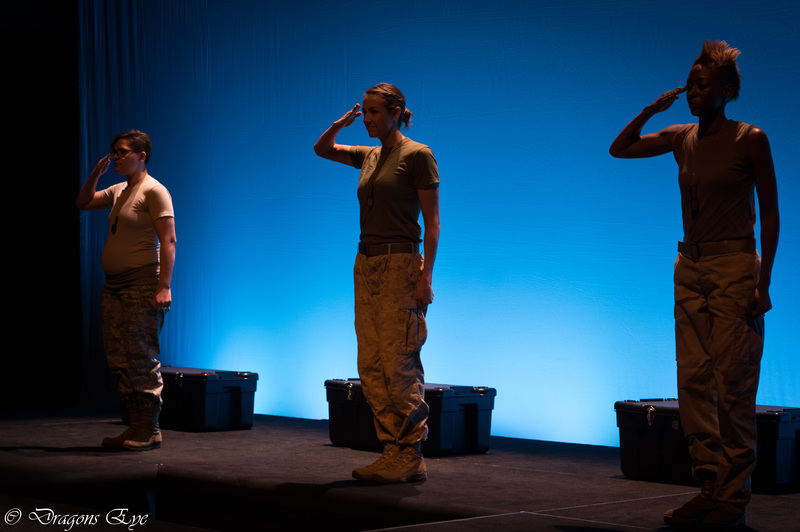 The Telling Project is a national performing arts non-profit that employs theater to deepen our understanding of the military and veterans’ experience. Greater understanding fosters receptivity, easing veterans’ transitions back to civil society, and allowing communities to benefit from the skills and experience they bring with them. Through this understanding, a community deepens its connection to its veterans, itself, and its place in the nation and the world.